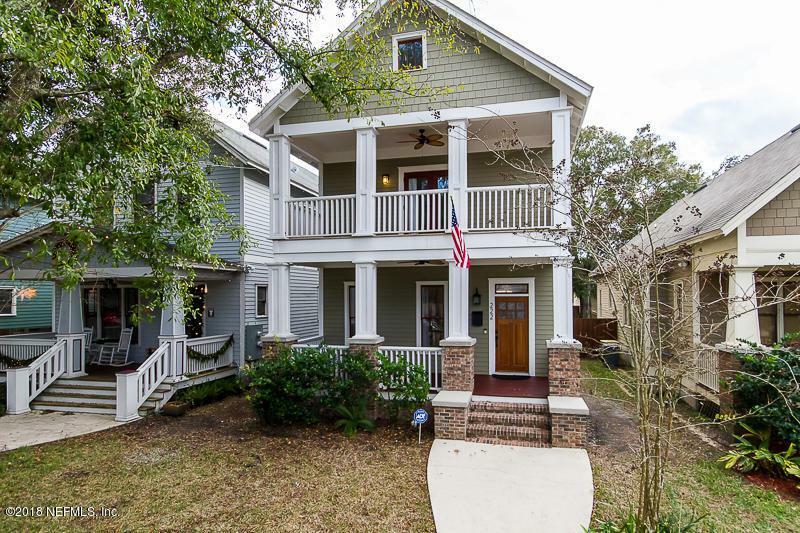 Built in 2005 with all the modern conveniences + maintenance but comlimenting the historic details of neighboring homes! 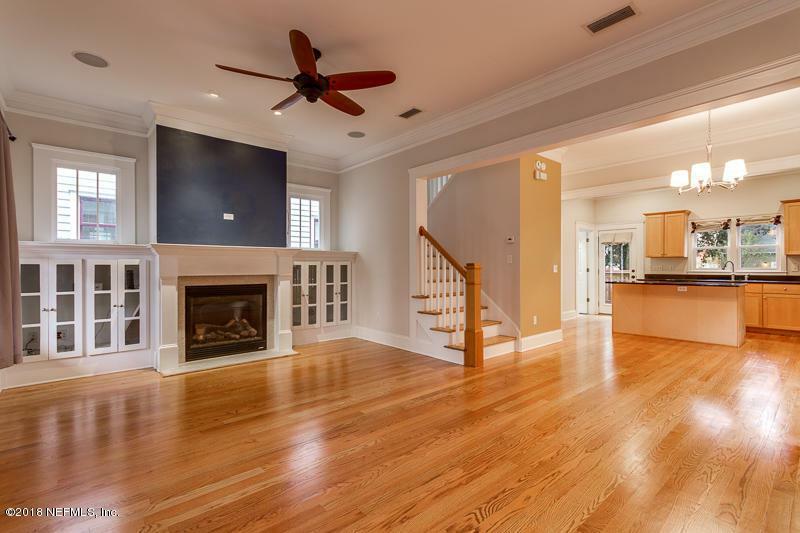 Open floor plan with tall ceilings + hardwood floors (just refinished) + gas fireplace. Granite counter tops, stainless steel appliances, double oven. 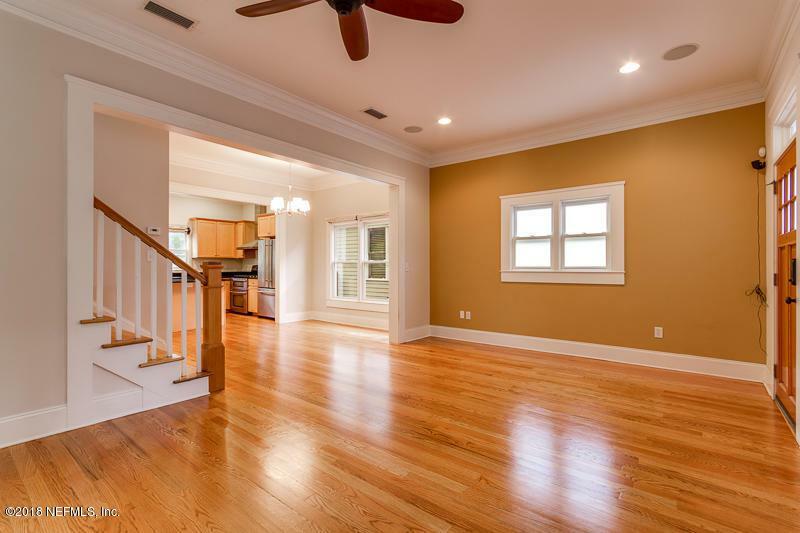 Master Suite with private porch. Deep lot + 2 car garage w/built out loft above - perfect for office/workout/flex space. A lot of home for a GREAT price!! 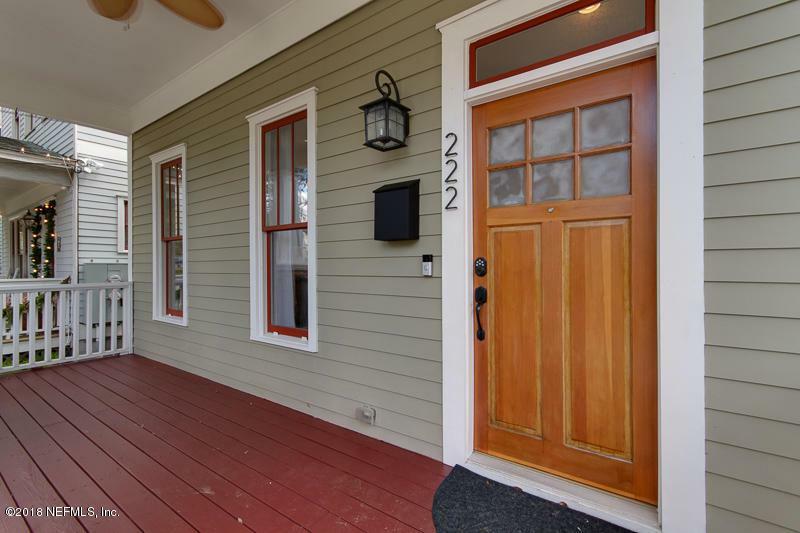 Listing courtesy of Root Realty Llc.